I wrote a book about home interiors and how they affect us: our happiness and wellbeing, our sense of belonging, our mood, relationships, daily tasks, thought patterns, habits – our life. The spaces we spend our lives in have a significant effect on us so I have wanted to approach interior design from that point of view. 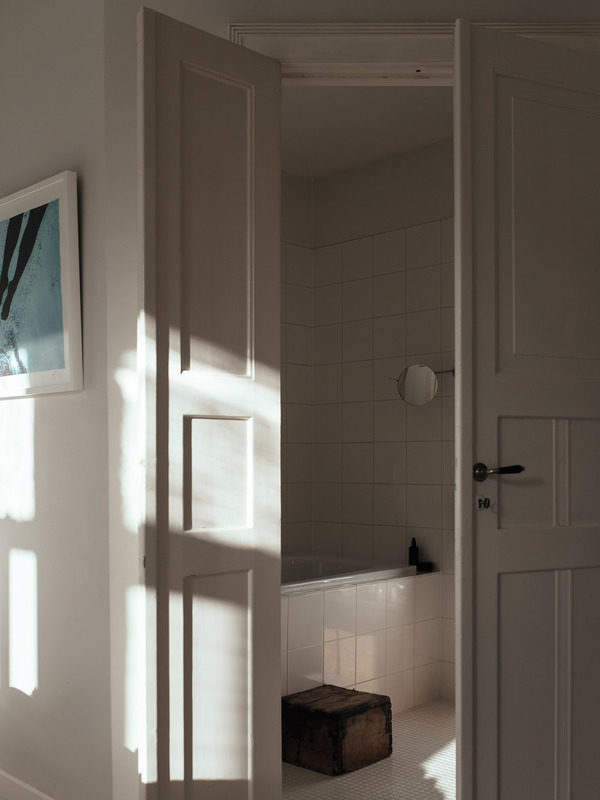 After all, it is not stuff that makes a space inviting and nourishing, but attention and care. The ideas in the book are not far from ones I have been writing about for years, yet I am so happy they are not random notes any more but put into a structured form that is hopefully a nice read to many of you. 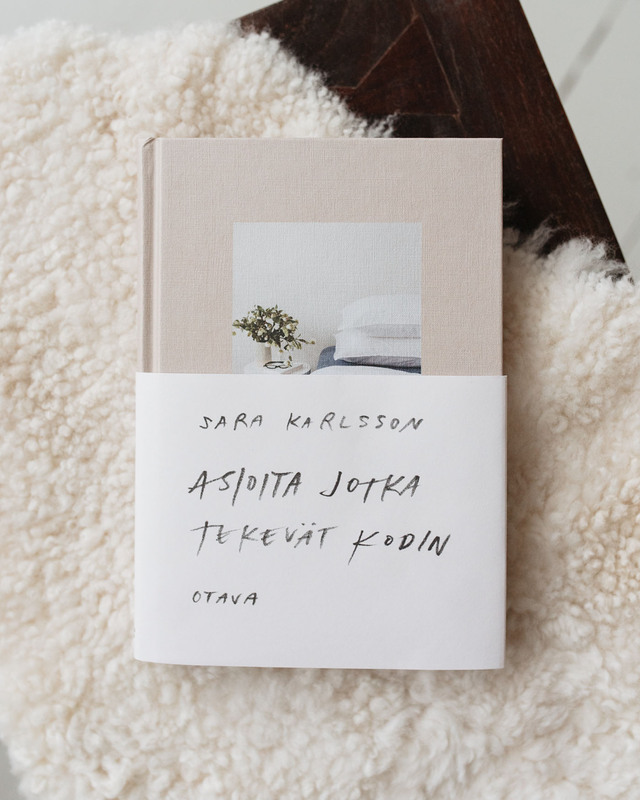 The book is called Asioita jotka tekevät kodin and it is published by Otava in Finnish.